This is a Christian memorial poem for granddaughter. This is obituary poem for your granddaughter. This is obituary poem can be used in your granddaughter's funeral. 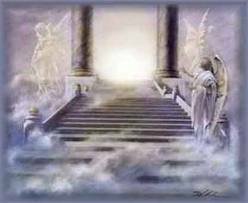 This poem is about your great granddaughter being in heaven with God. I pray that God adds comfort to your heart. in her new heavenly home!"